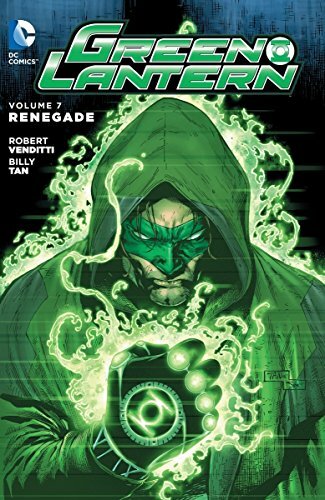 9781401261252 | Dc Comics, April 26, 2016, cover price $24.99 | About this edition: Once leader of the Green Lantern Corps and member of the Justice League, Hal Jordan is now a fugitive hoping from planet to planet trying to stay one step ahead of whatever bounty hunter is on his trail. 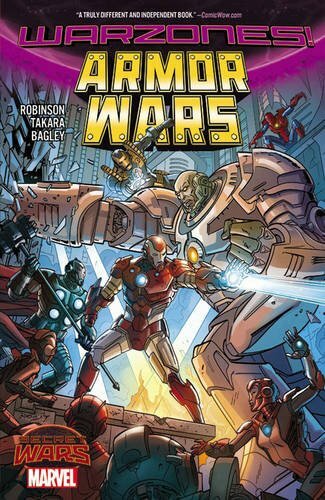 9780785198642, titled "Armor Wars: Armor Wars" | Marvel Enterprises, February 9, 2016, cover price $16.99 | About this edition: A SHADOW FALLS OVER AN ARMORED UTOPIA. 9780785198864 | Marvel Enterprises, December 29, 2015, cover price $17.99 | About this edition: Not even The Amazing Spider-Man is safe from Secret Wars! 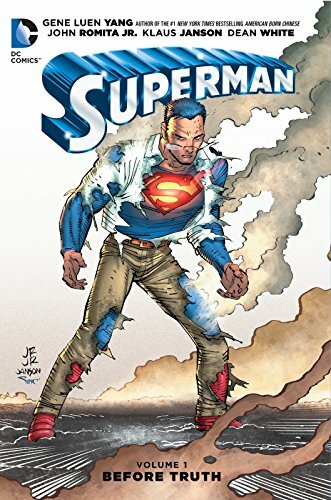 9781401257767 | Dc Comics, December 8, 2015, cover price $14.99 | About this edition: Lois Lane must file the story of a lifetime—from beyond the grave! 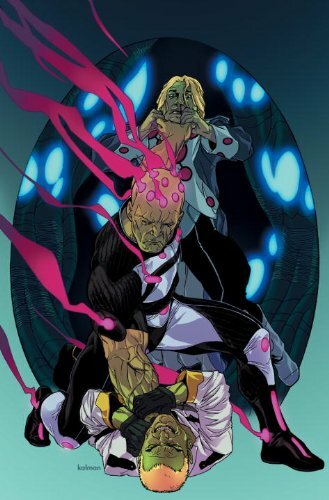 9781401240127 | Dc Comics, July 9, 2013, cover price $24.99 | About this edition: As part of the DC New 52 event, the Green Lantern Corps return, led by fan favorite Lanterns Guy Gardner and John Stewart. 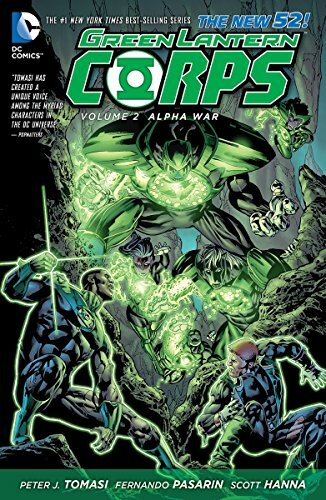 9781401242947, titled "Green Lantern Corps 2: Alpha War (The New 52)" | Dc Comics, December 10, 2013, cover price $16.99 | About this edition: As part of the DC New 52 event, the Green Lantern Corps return, led by fan favorite Lanterns Guy Gardner and John Stewart. 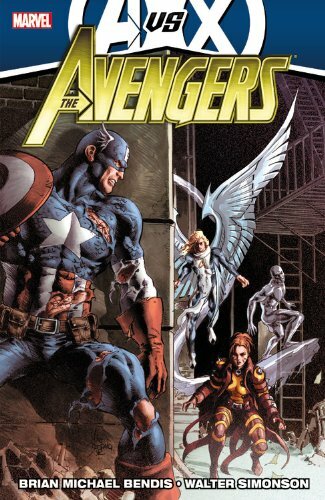 9780785160809 | Reprint edition (Marvel Enterprises, July 9, 2013), cover price $19.99 | About this edition: AVX tie-in! 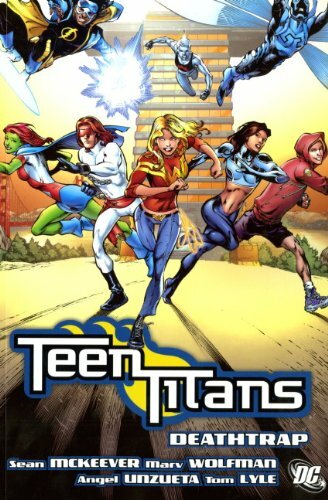 9781401240882 | Dc Comics, June 4, 2013, cover price $14.99 | About this edition: Who has been sacrificed? 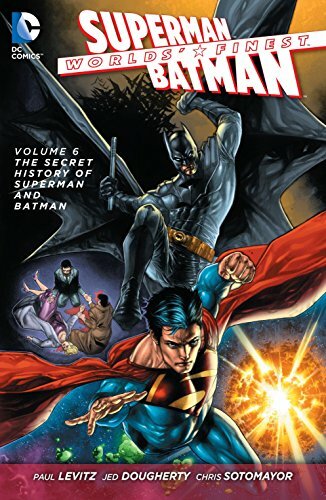 9781401235369 | Dc Comics, May 29, 2012, cover price $29.99 | About this edition: Mentally defeated and physically broken, Bruce Wayne suffered a crippling blow while battling the brutal Bane. 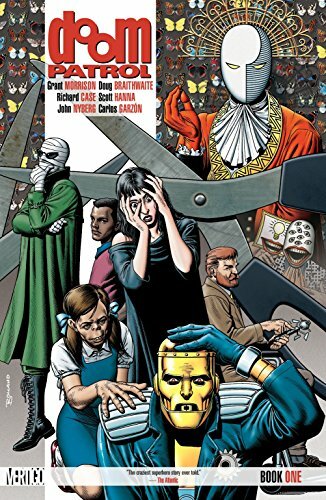 9781401230173 | Dc Comics, February 8, 2011, cover price $14.99 | About this edition: Chart the DCU spaceways as the most effective space police in the universe continue their galactic adventures. 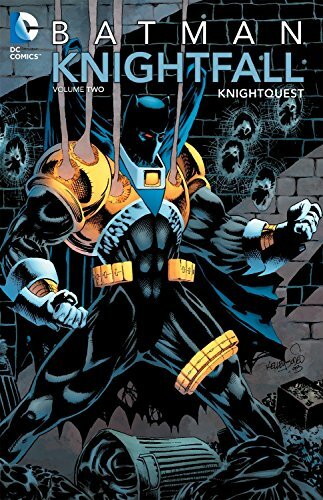 9781401229115 | Dc Comics, December 21, 2010, cover price $17.99 | About this edition: The Black Lanterns fight the Sinestro Corps with the R.
9781401232719, titled "Batman & Robin: Batman Vs. Robin" | Dc Comics, November 22, 2011, cover price $17.99 | About this edition: Grant Morrison continues his habit of teaming up with A-list, critically acclaimed artists by joining Cameron Stewart (SEVEN SOLDIERS: MANHATTAN GUARDIAN) and Andy Clarke (BATMAN: FACE THE FACE) for the next exciting chapter of the adventures of the new Dynamic Duo! 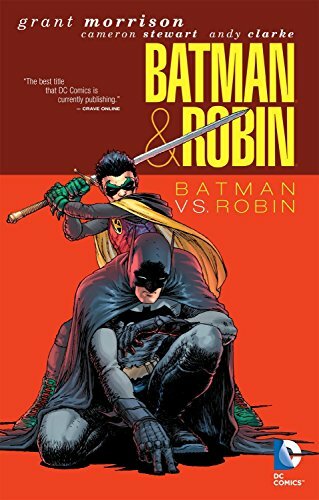 9781848564817 | Gardners Books, January 29, 2010, cover price $18.10 | About this edition: Since the first appearance of Robin, teenaged heroes have banded together to fight evil and learn from each other. 9781435234710 | Reprint edition (Paw Prints, April 11, 2008), cover price $21.99 | About this edition: A bizarre occurrence brings Spider-Man and Wolverine together for the weirdest team-up in super-hero history! 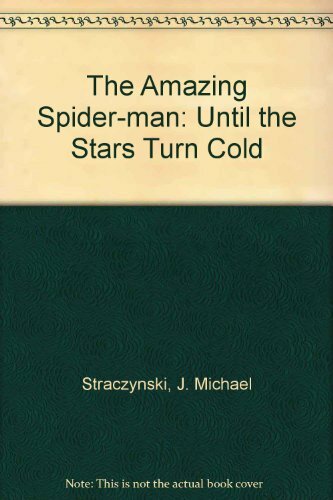 9781435234697 | Reprint edition (Paw Prints, April 11, 2008), cover price $21.99 | About this edition: A major movie studio is making a summer blockbuster about Spider-Man, and the Ultimate wall-crawler swings by the set to give the producers a piece of his mind. 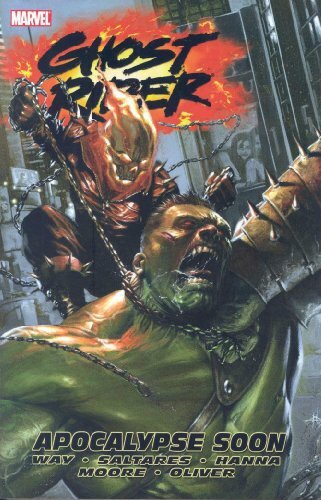 9780785125563 | Marvel Enterprises, January 23, 2008, cover price $10.99 | About this edition: The final confrontation between Ghost Rider and Lucifer is here! 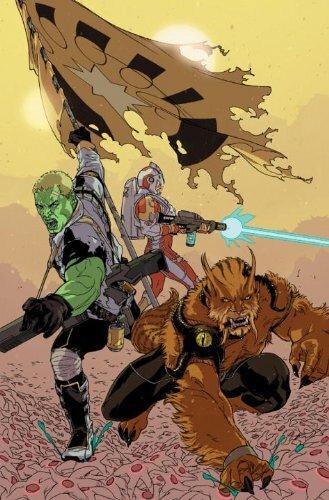 After receiving information from Ezeckiel that calls the origin of his spider-powers into question, Peter must face off against the otherworldy hunter Shathra, who has targeted Spider-Man as her prey. 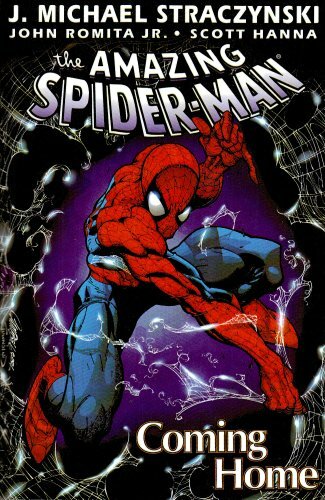 9780785110972 | Marvel Enterprises, July 1, 2003, cover price $11.99 | About this edition: After receiving information from Ezeckiel that calls the origin of his spider-powers into question, Peter must face off against the otherworldy hunter Shathra, who has targeted Spider-Man as her prey. 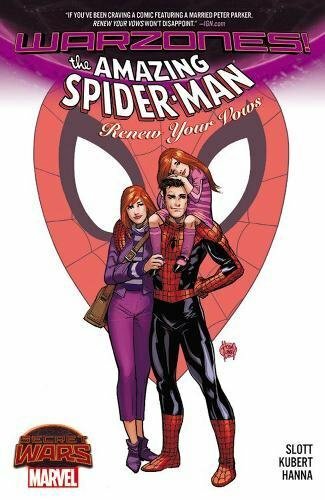 Peter Parker tries to reconcile with the love of his life, Mary Jane Watson, but the duties of his alter-ego Spider-Man continue to threaten any hope for happiness. 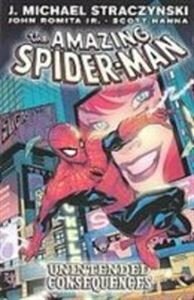 9780785110750 | Marvel Enterprises, December 1, 2002, cover price $12.99 | About this edition: Peter Parker tries to reconcile with the love of his life, Mary Jane Watson, but the duties of his alter-ego Spider-Man continue to threaten any hope for happiness. After reconciling with the love of his life, Mary Jane Watson, Peter Parker's alter-ego, Spider-Man, must also deal with a new superhuman threat known as Digger. 9780785110989 | Marvel Enterprises, December 1, 2003, cover price $12.99 | About this edition: After reconciling with the love of his life, Mary Jane Watson, Peter Parker's alter-ego, Spider-Man, must also deal with a new superhuman threat known as Digger. Shortly after starting to teach science in a public high school, Peter meets spider-powered Ezekial, who has come to warn him that an immortal hunter named Morlun is after Spider-Man, and if they should meet, Spider-Man will surely die. 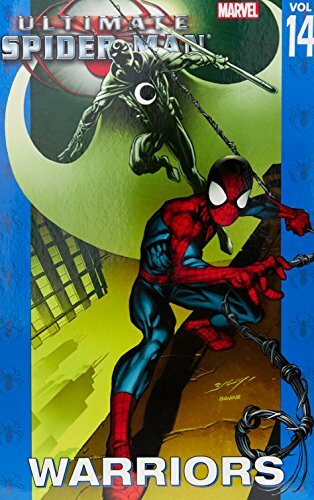 9780785108061 | Marvel Enterprises, December 1, 2001, cover price $15.95 | About this edition: Shortly after starting to teach science in a public high school, Peter meets spider-powered Ezekial, who has come to warn him that an immortal hunter named Morlun is after Spider-Man, and if they should meet, Spider-Man will surely die. 9781435215870 | Reprint edition (Paw Prints, November 1, 2007), cover price $24.95 | About this edition: Shortly after starting to teach science in a public high school, Peter meets spider-powered Ezekial, who has come to warn him that an immortal hunter named Morlun is after Spider-Man, and if they should meet, Spider-Man will surely die. 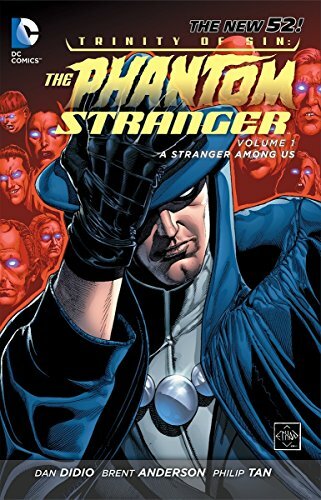 When Wilson Fisk, the Kingpin of Crime, is forced into hiding, the vacuum left by his absence in the underworld is filled by the dreaded Hammerhead, bringing Peter Parker [a.k.a. Spider-Man] new troubles. 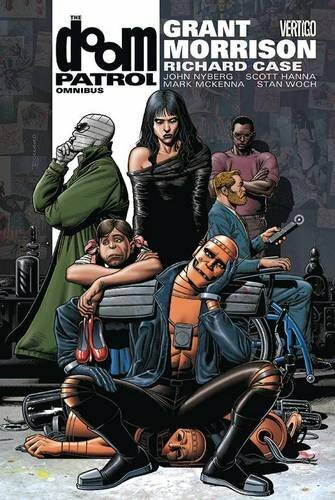 9780785116806, titled "Warriors: Warriors" | Marvel Enterprises, January 11, 2006, cover price $17.99 | About this edition: When Wilson Fisk, the Kingpin of Crime, is forced into hiding, the vacuum left by his absence in the underworld is filled by the dreaded Hammerhead, bringing Peter Parker [a. 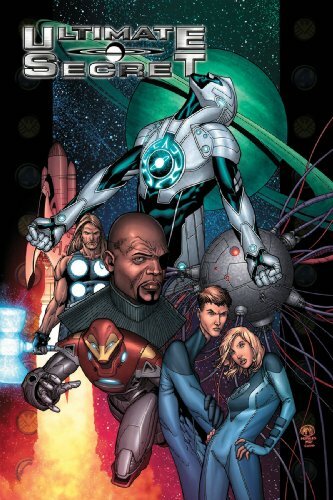 9780785116608 | Marvel Enterprises, January 4, 2006, cover price $12.99 | About this edition: A new propulsion system devised by the U.